Hyenas mauling a Thompson's gazelle...not for vegetarians! | Rach's World Adventures! 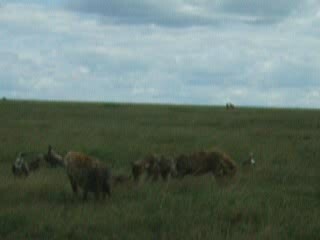 Hyenas Mauling A Thompson's Gazelle...not For Vegetarians!